Travelling is an excellent way of relaxing your mind and getting a break from the hustle and bustle of everyday life. Europe has destinations that suit a variety of interests and tastes. There are rural areas as well as bustling cities that you can venture to. There are so many adventure-filled places, full of historical sites that you can explore and enjoy. It is an excellent destination, full of historical sites, and it can offer a visit back to the Middle Ages. Ghent was one of the most influential cities on the continent during the Middle Ages, and it is full off extraordinary historical architectures that you can explore. The city is not just full of lovely sights, but also has a delightful cuisine to offer. There are a lot of interesting dishes that you can try and, after that, take a stroll on the illuminated and beautiful riverside. Nice is a beautiful coastal destination in France and is known for its excellent collection of art museums. One of the most famous art museums is the one which is dedicated to Matisse and Chagall. You can also enjoy the lovely panorama of the place by taking a walk up to Colline du Chateau. The city has beautiful and exciting nightlife. The cuisine of the city is famous for its delicious seafood. It is a perfect place for nature lovers because the botanical gardens of the city are highly impressive. 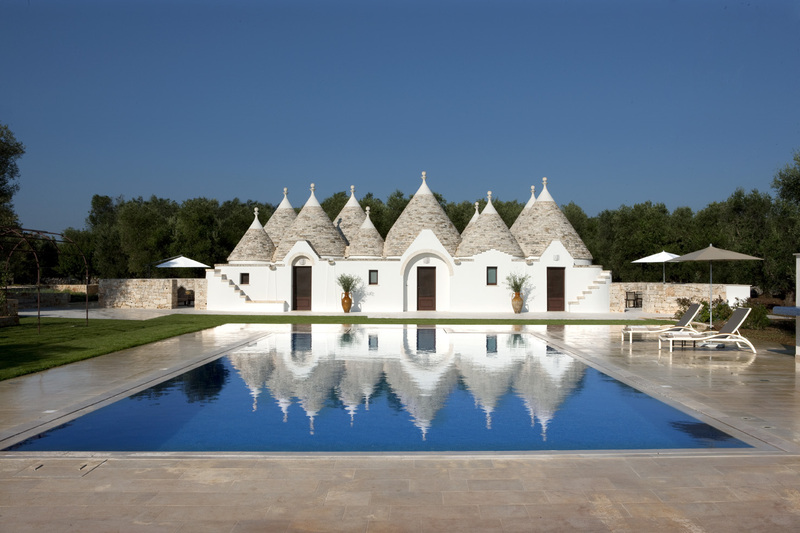 Puglia is not the most obvious choice when it comes to vacationing, but it is becoming more and more popular as it showcases the rustic tranquility of countryside as well as the Baroque luxury with superb villas and world-class hotels. The destination is full of rich culture, architecture and a coastline that is bathed by two blue seas. Florence is a culturally vibrant city, as it is full of artwork by legends such as Leonardo da Vinci, Botticelli, and Giotto. The Uffizi gallery is full of their work along with several other great artists. Florence is full of exquisite art and architecture so you may find it difficult even to start. It is a beautiful city with vibrant restaurants offering delicious cuisine. The nightlife of the town is also beautiful. The culture of the city is lively, and it goes beyond classical music, contemporary art and opera. It is a growing city that has improved a lot in the past few years. The Reina Sofia, Prado and Thyssen-Bornemisza are the museums that you should not miss while in Madrid. They have become better and bigger. The center of the city has a lot of new boutiques, cafes, gastro bars, and delis to offer. It has excellent and rich cuisines to offer with a lively nightlife. It is a city that has the buzz of a metropolitan city. The city is beautiful with its pretty bridges, quiet canals and charming buildings. There is a lot of hustle and bustle in the city, but the quiet canals give it a village-like a charm. It is full of top-ranking art museums, and you can find the best orchestras in the world here. In this city, you will find a combination of glittering past with contemporary edginess. It is charming and alluring in every season. It is an excellent place to spend your weekend, as it has a simple charm combined with the magic of a vintage era. It is a sun-kissed city that has a rich culture. You can check out the century-old wooden trams and iron funiculars that are still making their way among the seven hills that look over the city. The Baixa district has the best to offer when it comes to experiences. This is a city with an ancient heritage, as it is full of herbalists and tailors that work on the decorative streets of the beautiful city. The list of the exciting and gorgeous cities to travel to for a weekend is too long, and these are just some of the cities that are excellent for a quick (or longer) trip.